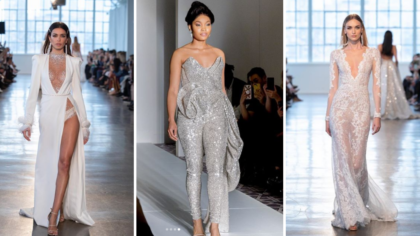 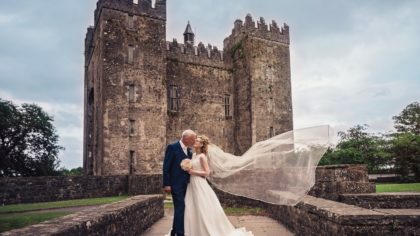 From a Central Park proposal to a castle wedding, this couple’s big day will have dreaming of your own fairytale romance. 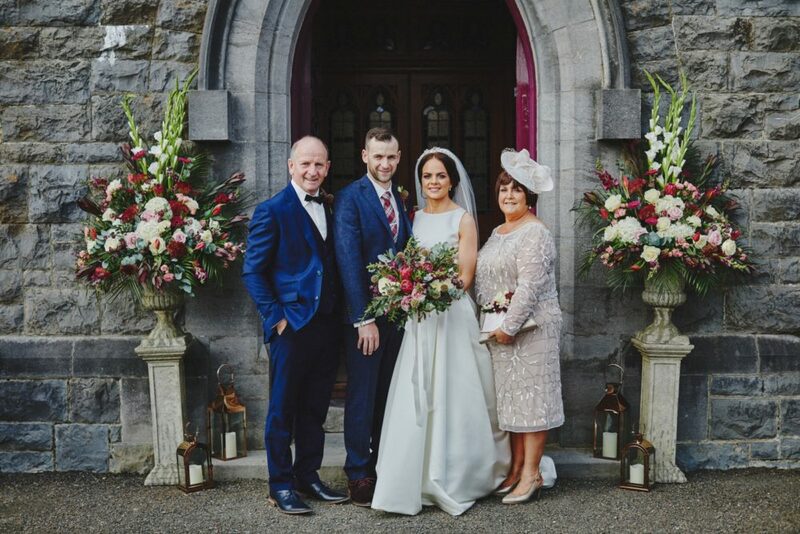 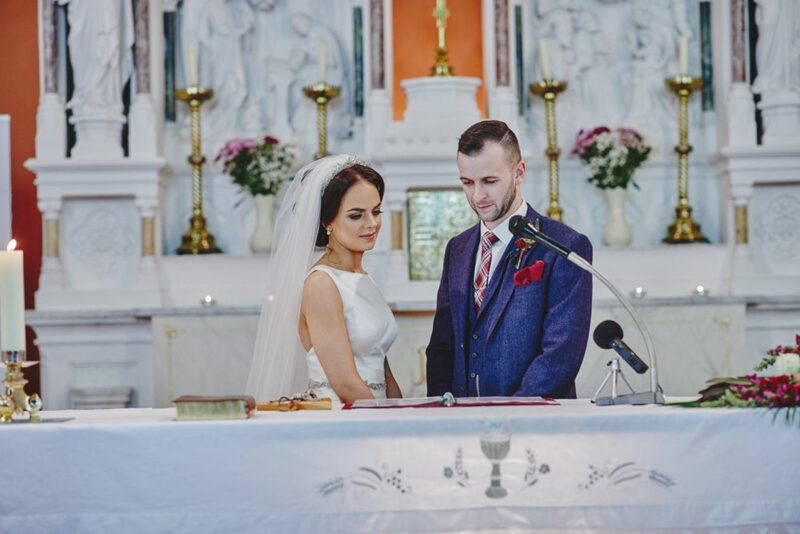 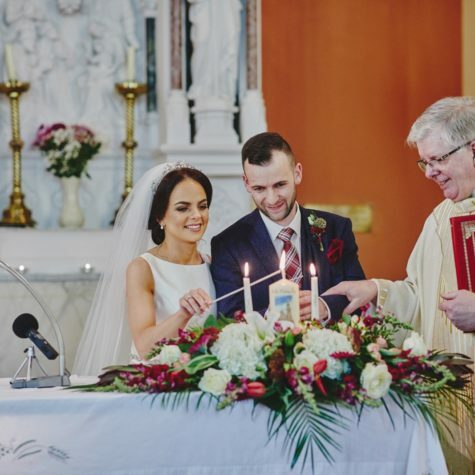 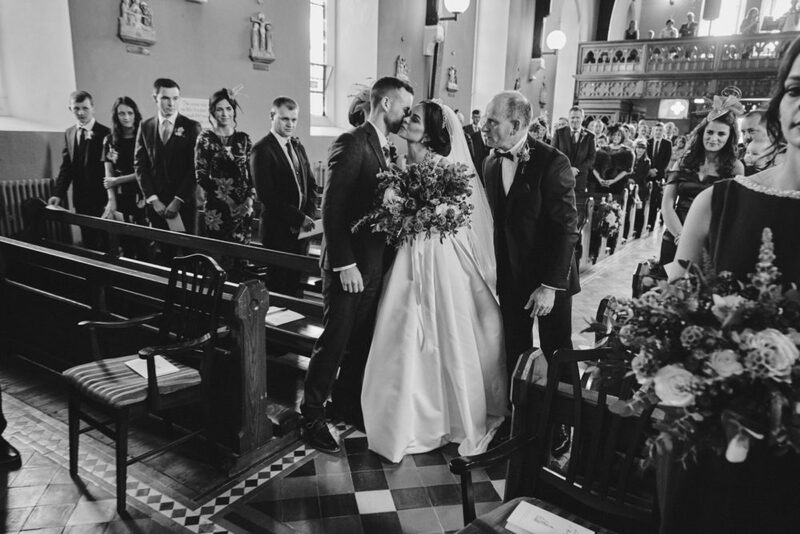 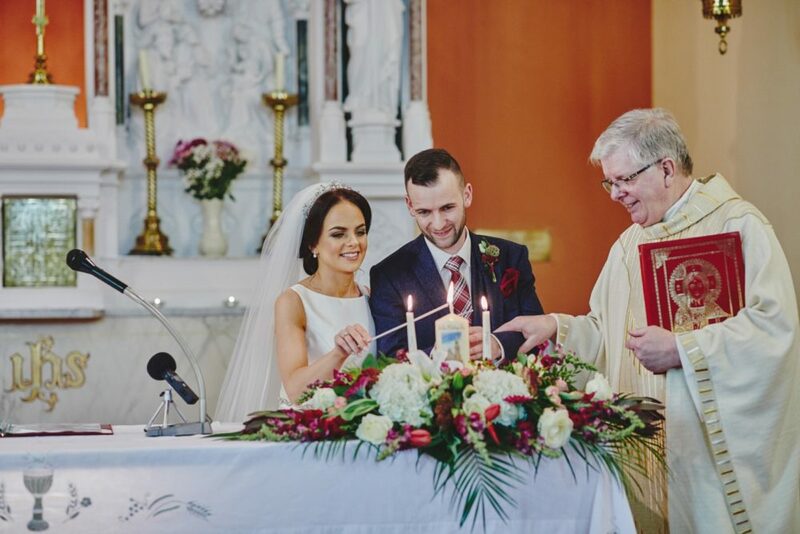 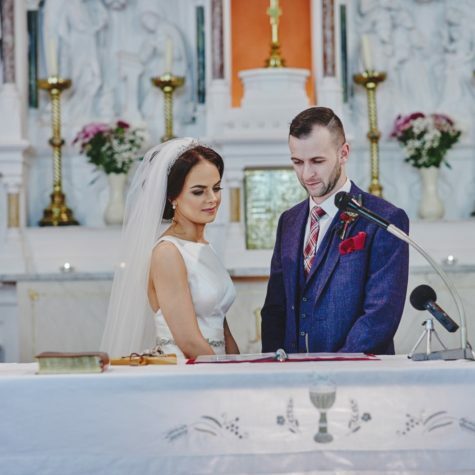 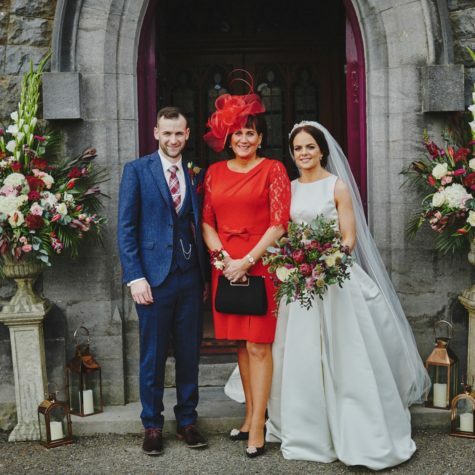 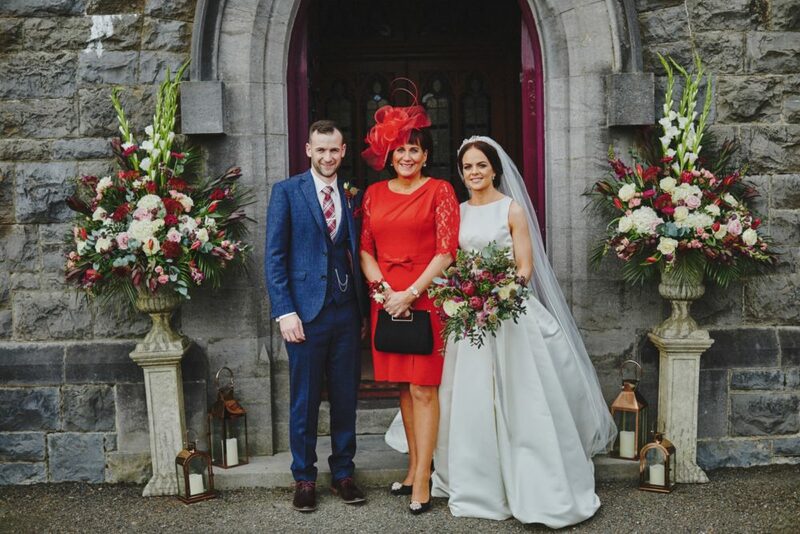 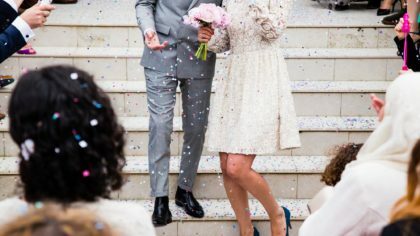 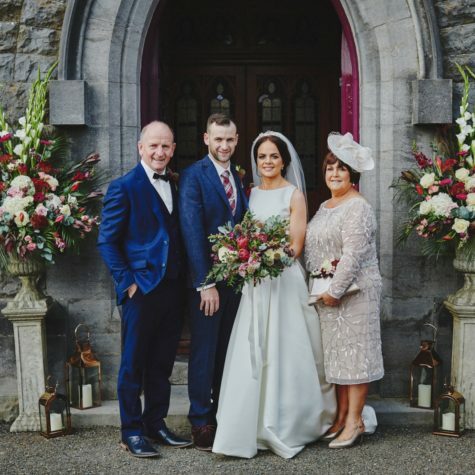 “The most special moment was saying our vows in the church – it was so special to have all our loved ones there to witness it. 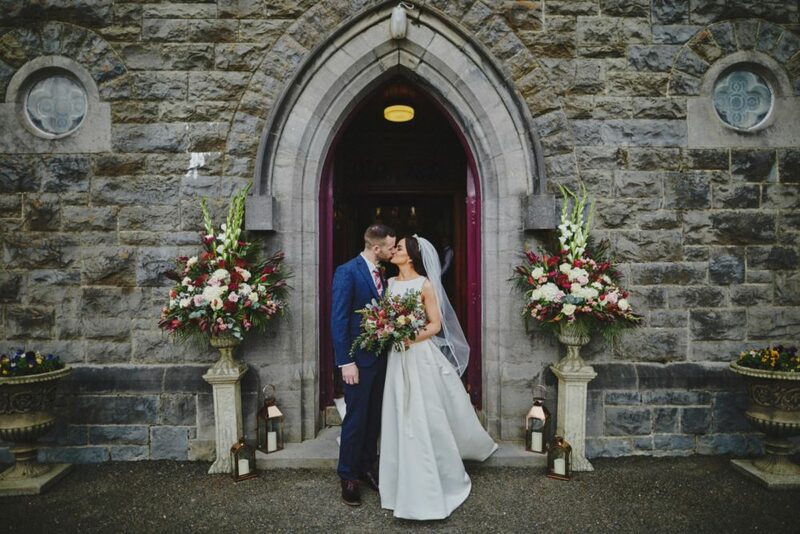 Walking into our reception room before dinner was also pretty special! 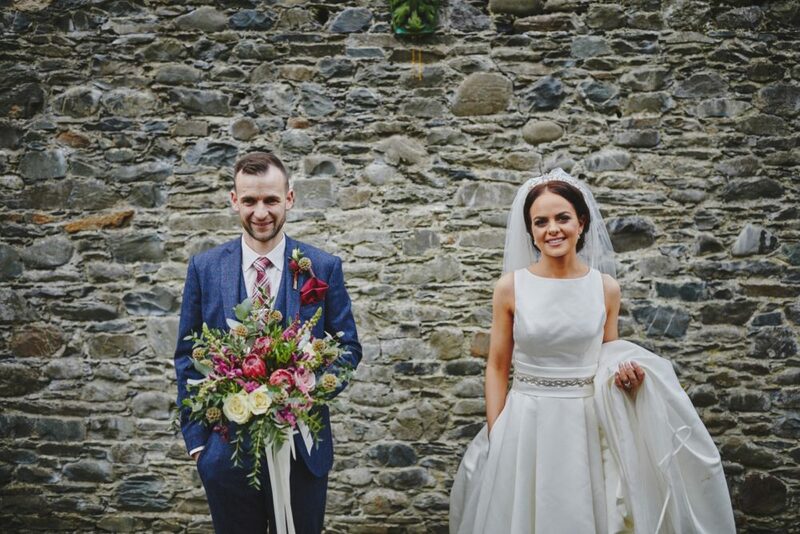 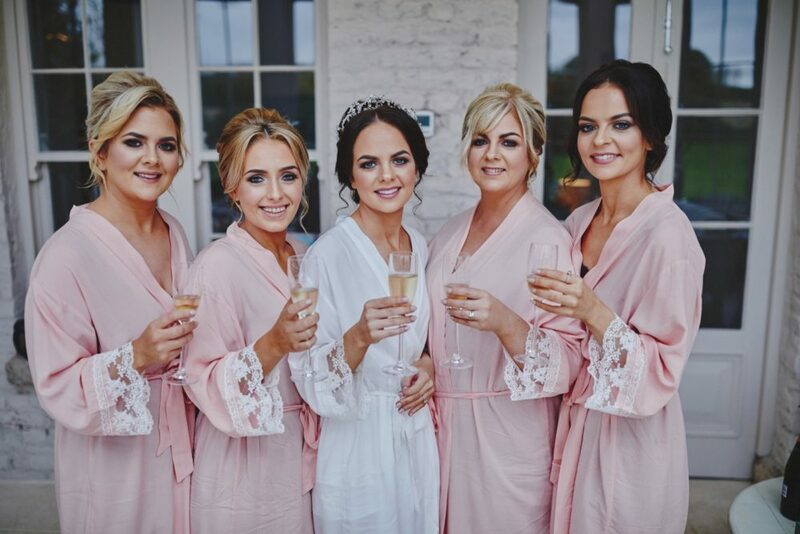 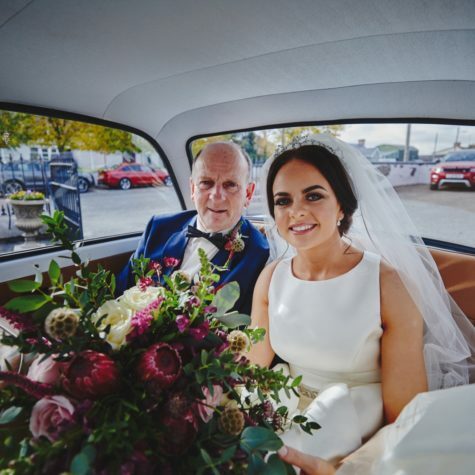 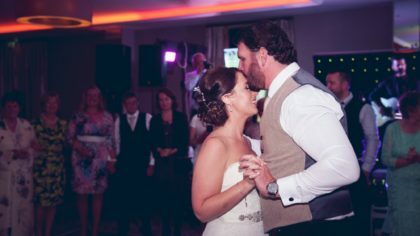 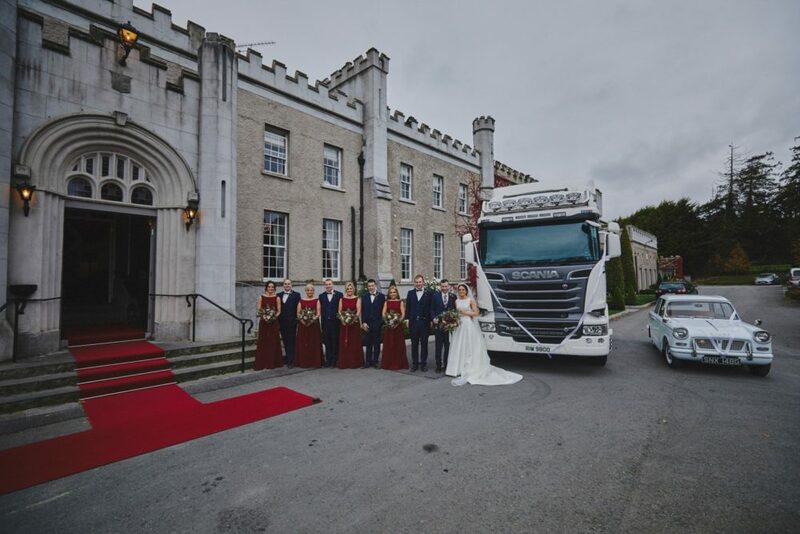 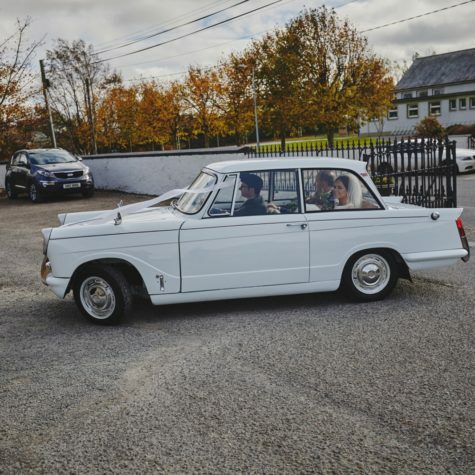 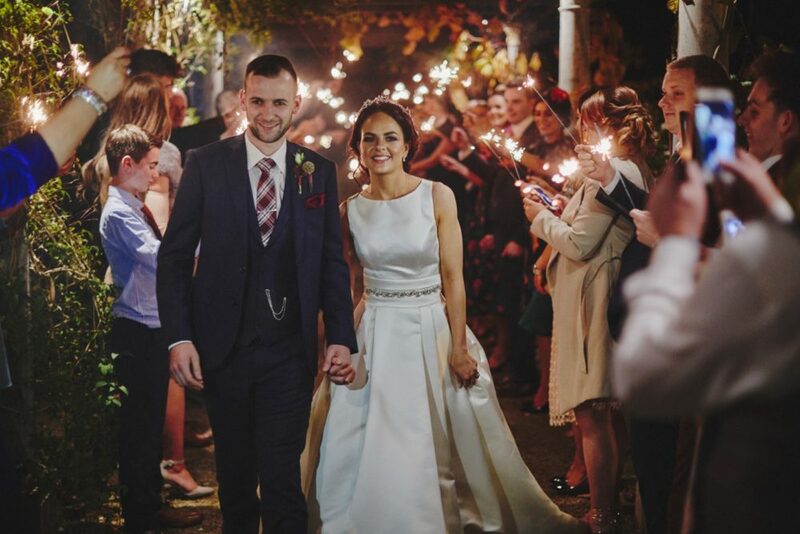 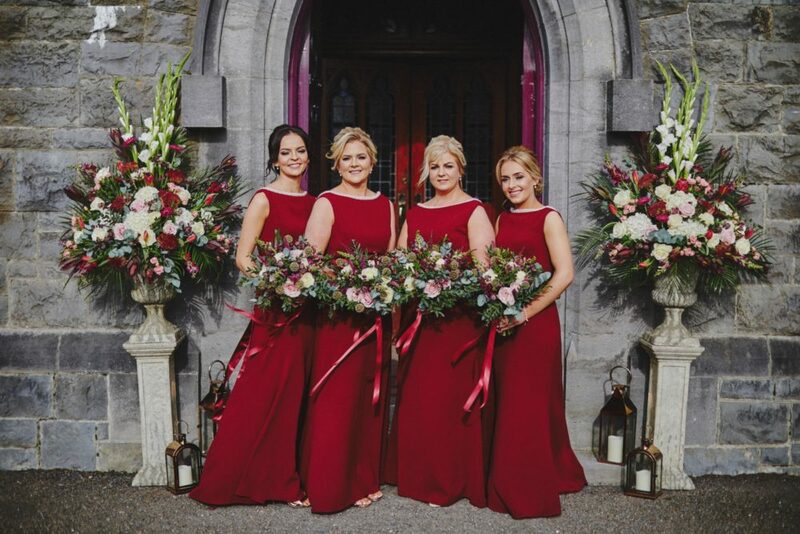 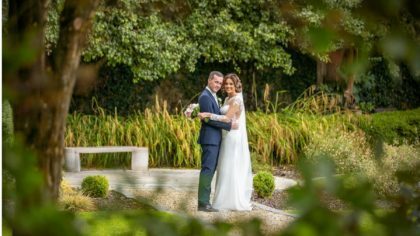 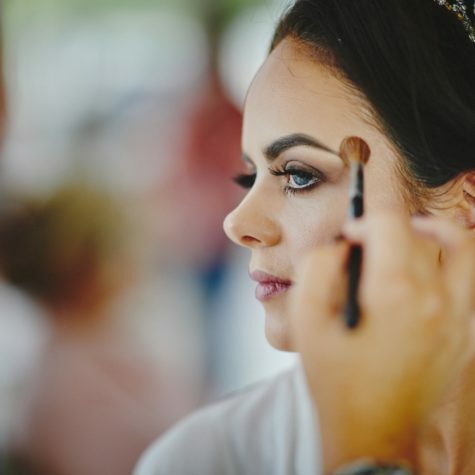 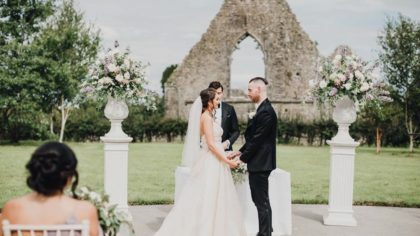 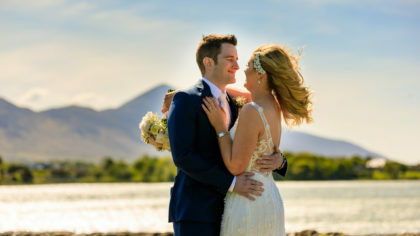 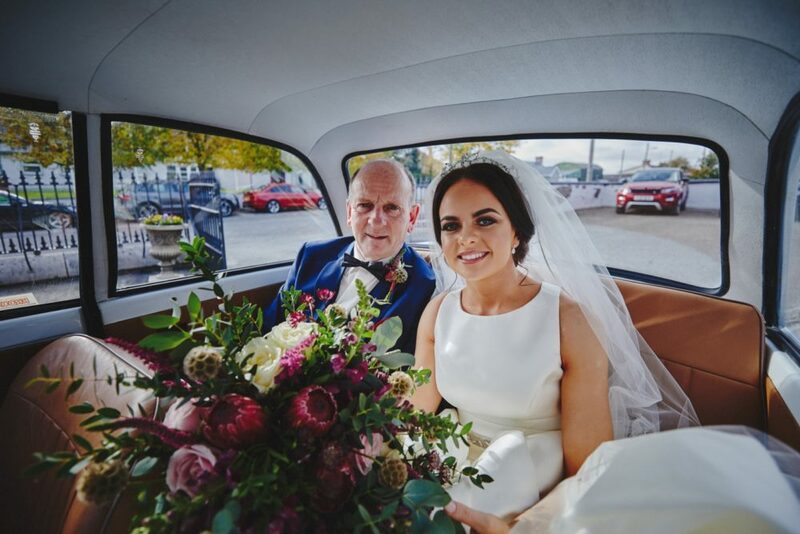 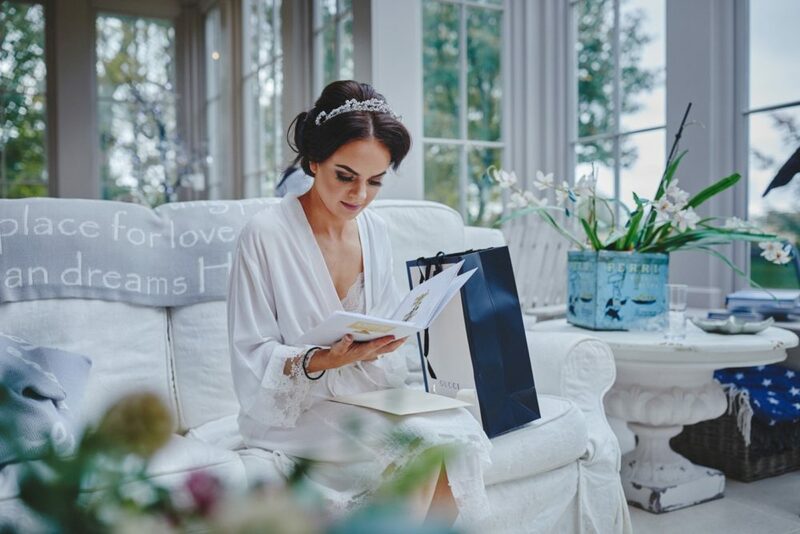 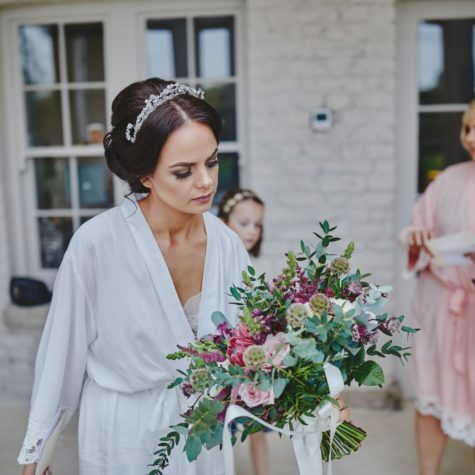 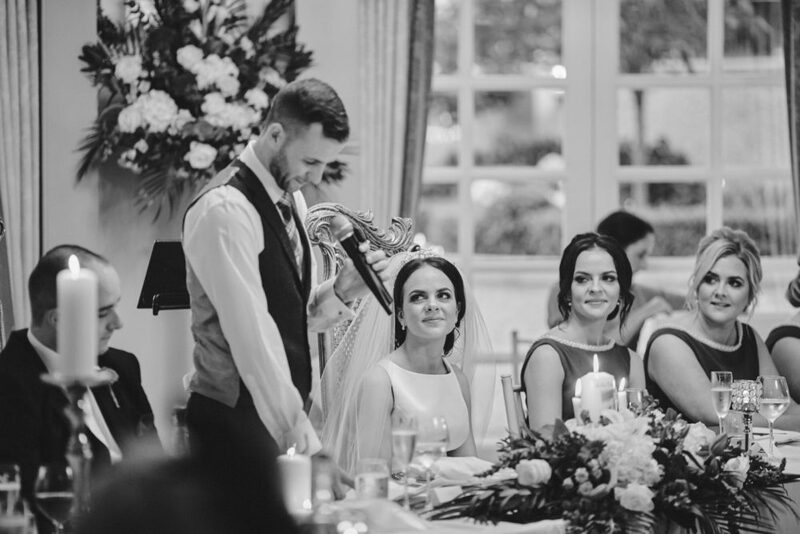 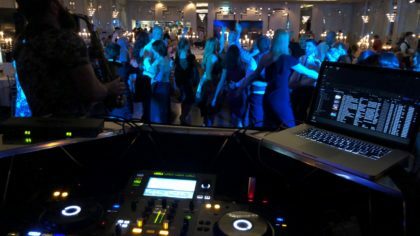 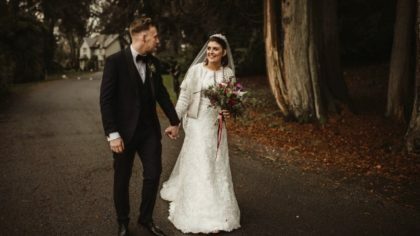 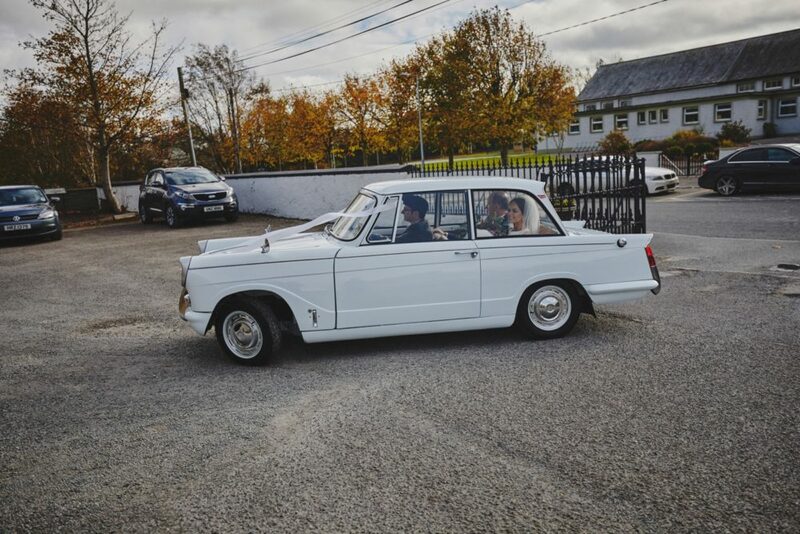 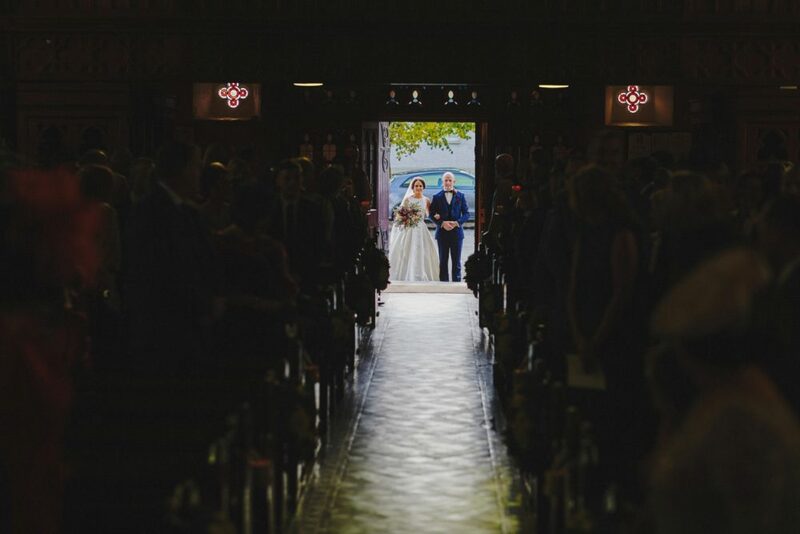 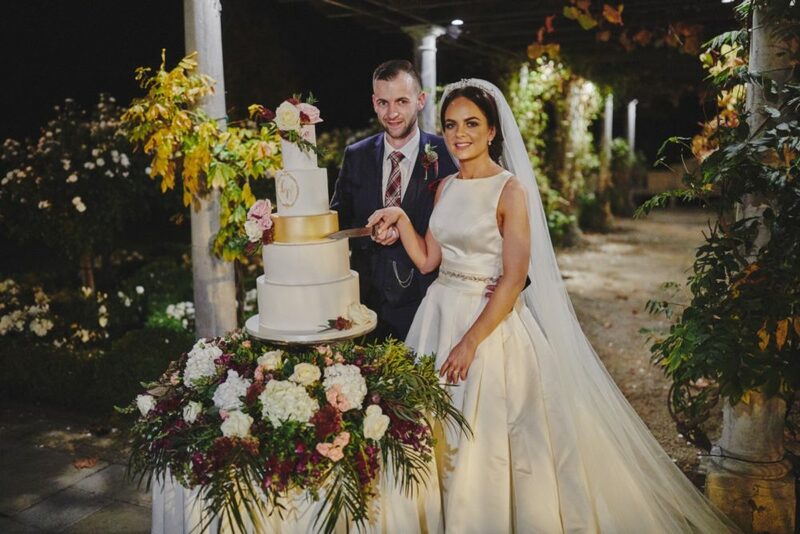 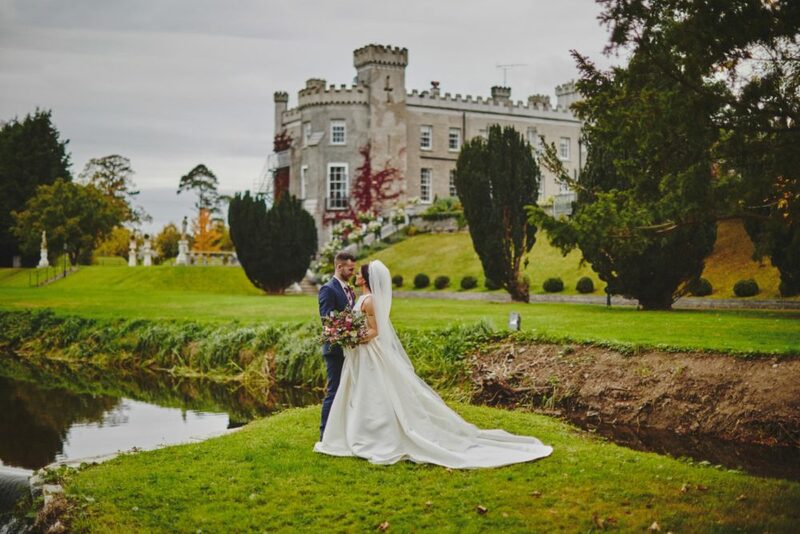 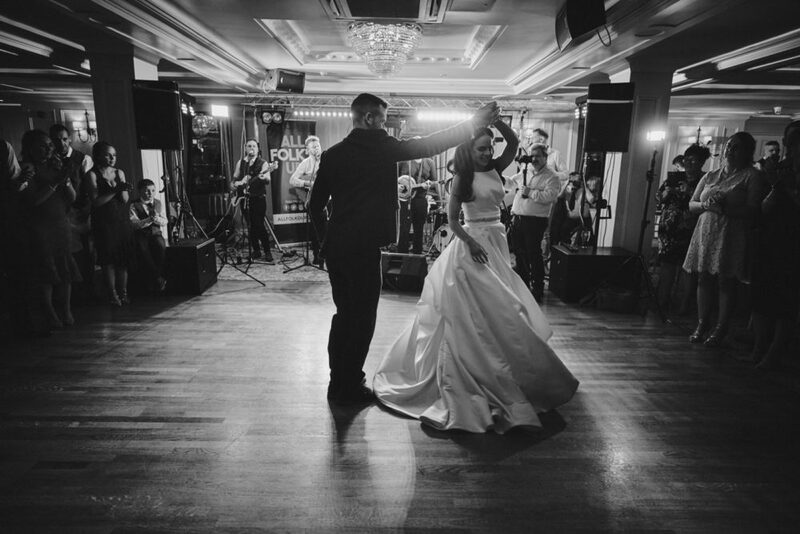 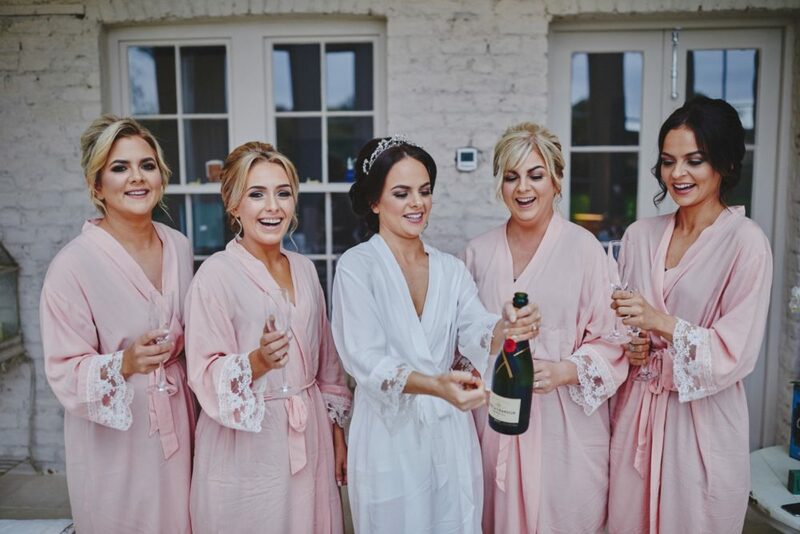 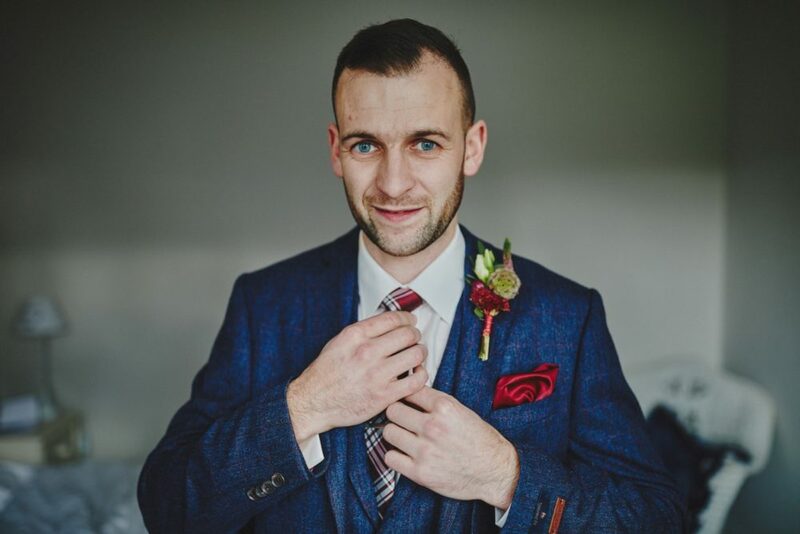 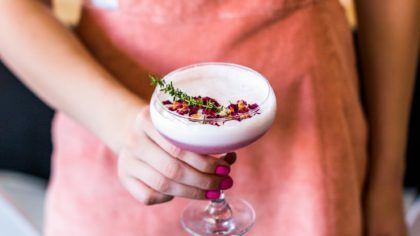 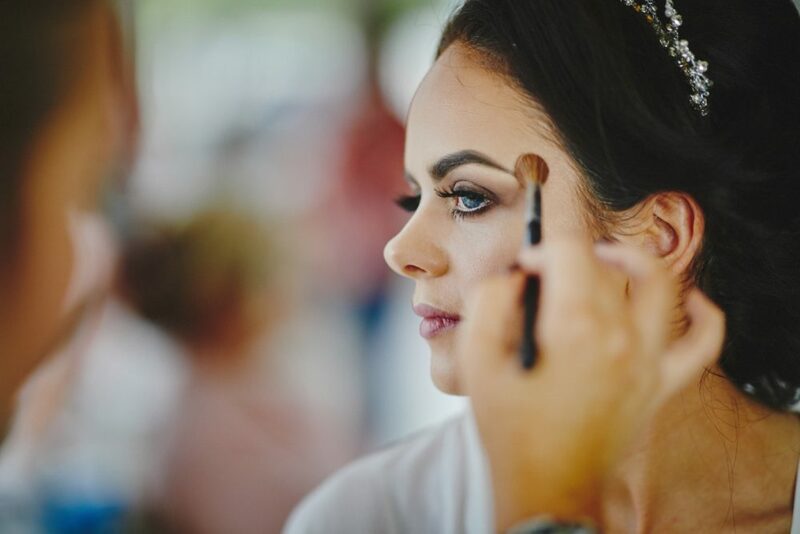 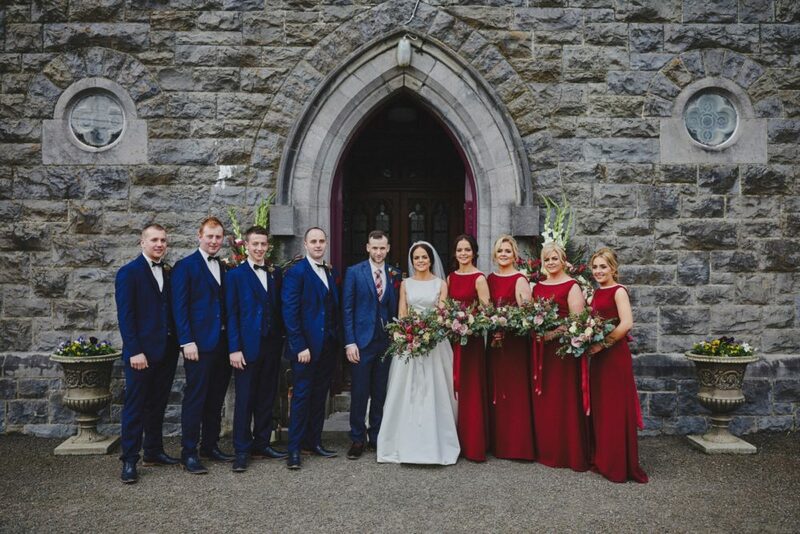 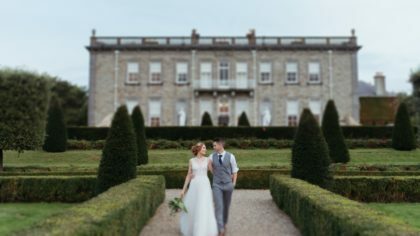 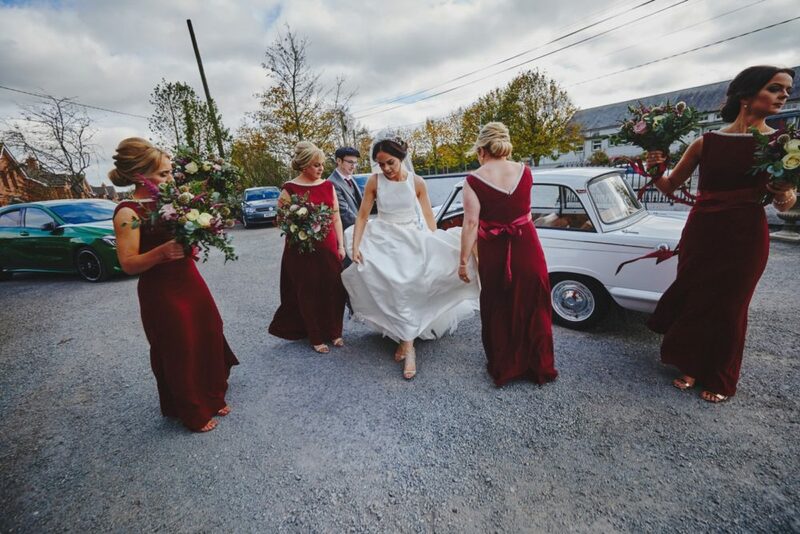 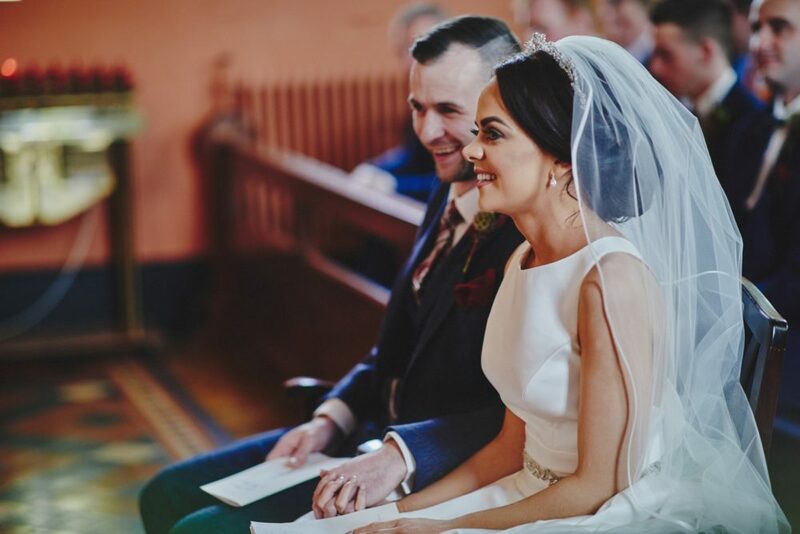 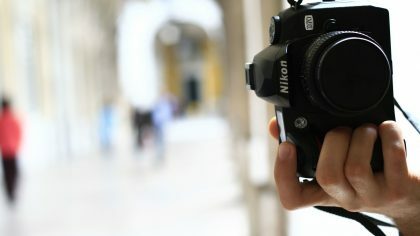 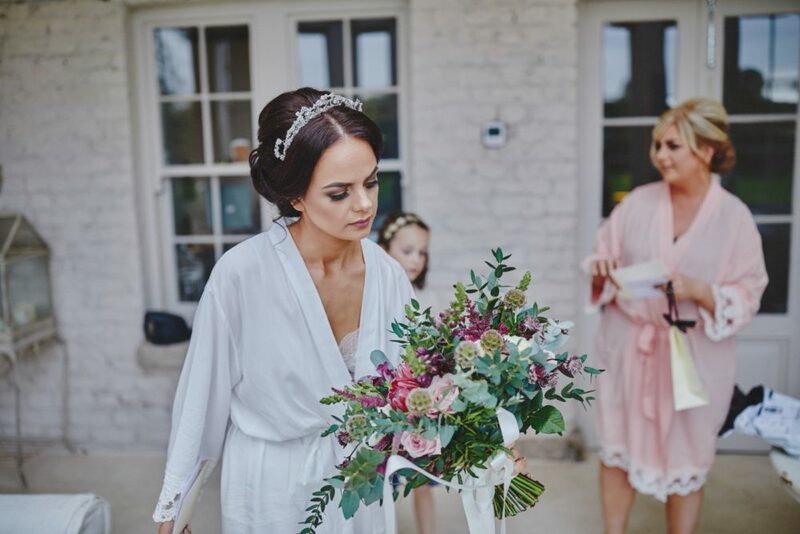 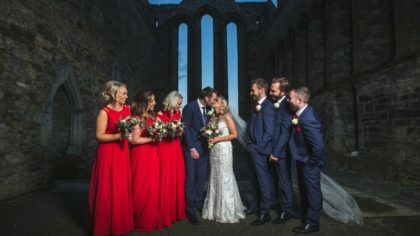 “Bellingham Castle was the first venue we visited and we were blown away by the Castle and the grounds, as well as the hospitality we received that day. 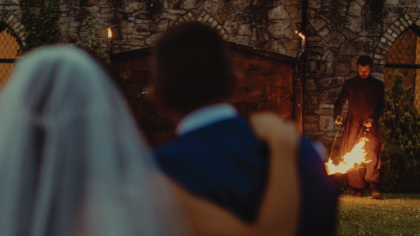 We couldn’t stop thinking about it for about a week after. 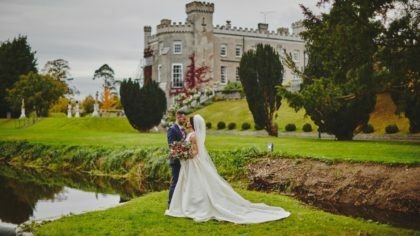 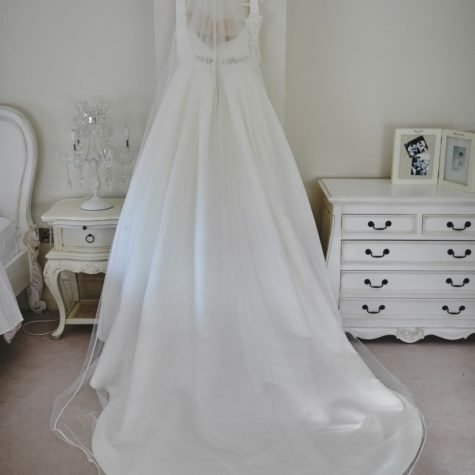 We only visited one other venue, and after we visited it we knew Bellingham Castle was our venue!